New Zealand is not only a perfectly safe and easy place to travel with young kids, it’s actually very child- and family-friendly compared with other travel destinations around the world. 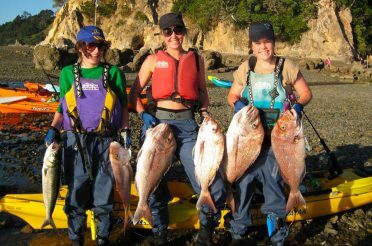 New Zealand has a reputation for being an adventure tourism destination, where you seek thrills and enter the wild. But that doesn’t mean you have to leave the children at home. 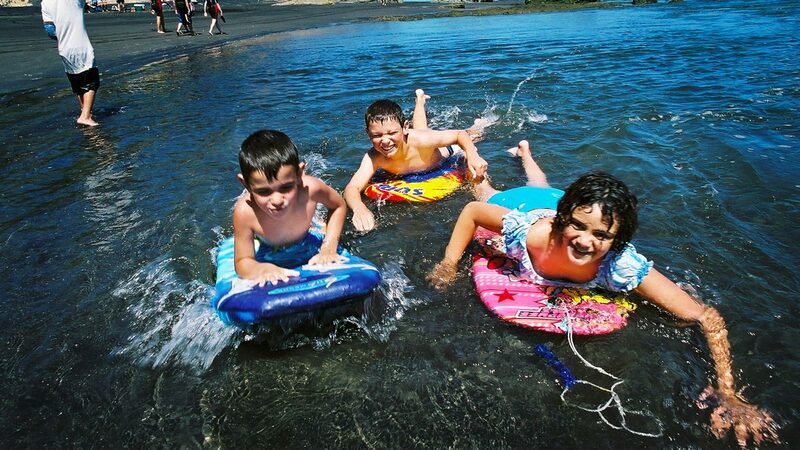 Check out our guide to traveling in New Zealand with young kids to make the most of it! First things first: you need some wheels. If you’re traveling to New Zealand with young children, having your own means of transport to get around will save you a lot of trouble and give you the freedom you need. 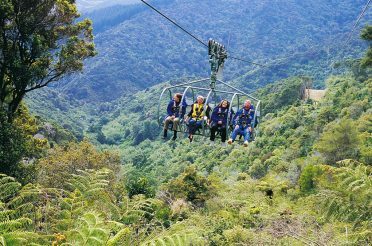 New Zealand – especially the South Island – is a sparsely populated country and some of its most spectacular locations are a little way off the public transport track. Passenger trains, cross-country buses and domestic flights operate primarily between main cities and do not run as frequently as you might be used to in other parts of the world. Luckily, New Zealand’s highways and back-country roads are very well maintained and will get you everywhere you want to go, without being at the mercy of timetables. If you’re traveling with infants and/or toddlers, finding car seats in New Zealand won’t be a problem. In fact, many rental companies legally require you to fit car seats for young children. 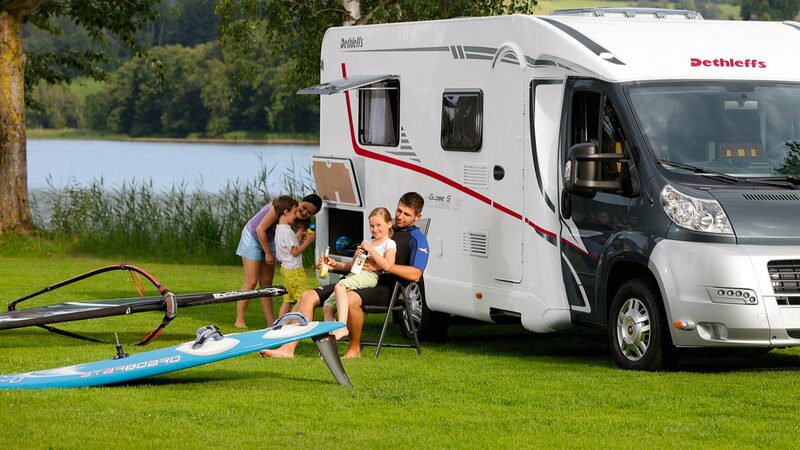 For families, hiring a campervan is not a bad way to go. Lots of New Zealand’s attractions are in the wilderness, where you’re much more likely to find a camping ground than a 5-star hotel. Campervans come in a range of sizes so no matter how many kids you have on board, you can take care of both accommodation and transport in a very affordable and comfortable manner. Almost all companies allow you to collect a rental van in one location (eg. Auckland) and deliver it to another (eg. Queenstown), so you don’t need to backtrack to return the vehicle. Our teeth and ambitions are bared – be prepared! New Zealand has a relatively temperate year-round climate, with mostly warm, sunny summers and chilly but not freezing winters. However, be aware of where exactly in New Zealand you are planning to go. In the middle of winter you may be lucky enough to have the subtropical beaches of Northland all to yourself, with temperatures between 10-20°C (50-68°F); during the same season, a hoar frost in the Mackenzie Basin of the South Island could bring lethally low temperatures well below zero. That’s not to say that the weather should keep you away if traveling with kids. 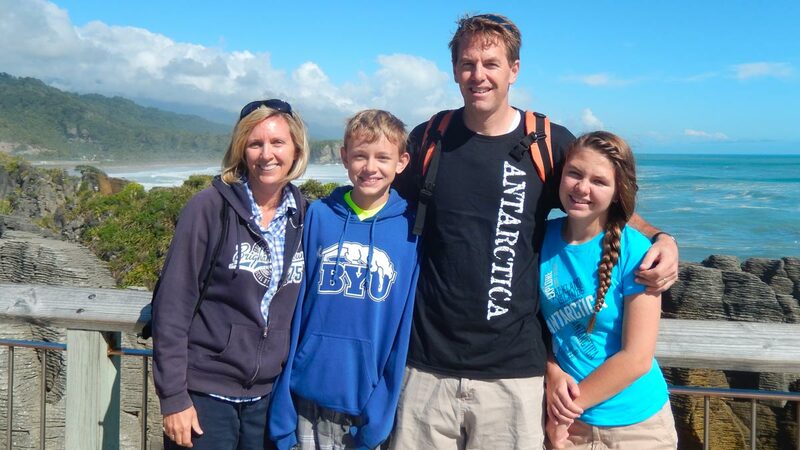 For example, some of the South Island’s very best family-friendly attractions are its magnificent ski areas. Most family-oriented ski resorts are found around Wanaka, near Queenstown, in Central Otago. These cater for kids of all ages with ski schools, on-site childcare creches/daycare centers, restaurants, and even accommodation on the mountain. Being so close to Queenstown also means you can fly in directly from all over the country, or overseas. 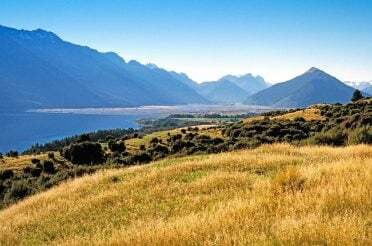 During summer, spring and autumn, New Zealand’s incredible range of tramping and hiking trails is at your disposal. 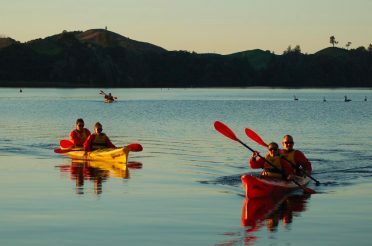 The NZ Department of Conservation manages and maintains these trails, and you can see a list of their safest (taking changing weather conditions into account) and most family-friendly tracks. One particular favorite NZ walk to do with kids is the Abel Tasman Coastal Track, at the tip of the South Island. 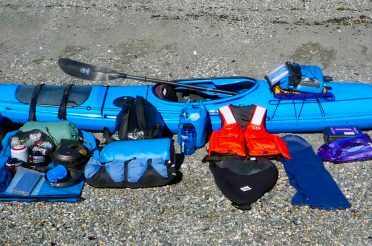 We mentioned in another recent blog post the great family kayaking trips around Abel Tasman National Park. 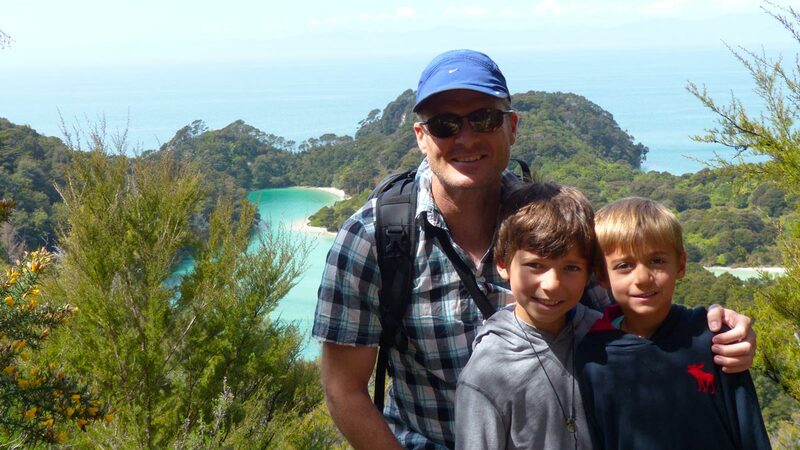 In addition to that, the Abel Tasman Coastal Track is a real highlight for families visiting the area. 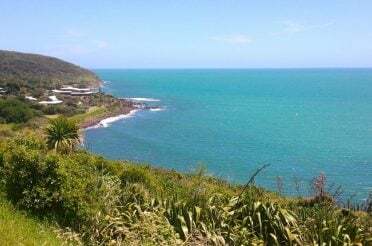 It’s a beautiful walk with stunning panoramic views into Tasman Bay and Golden Bay, and you can pick and choose which sections of it to walk. That means you can make it a few hours or several days long. 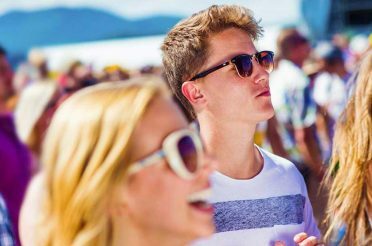 If staying overnight there’s a range of accommodation options, from camping sites to spacious waterfront lodges. Check out Wilsons Abel Tasman for more information. They’ve been sharing their knowledge of this area with folks for over 150 years! In general, New Zealand is a very easy-going place where people are accommodating, understanding and open to talking to people. Other than high-class restaurants in the big cities, few places would be offended by discreet breastfeeding in public places. In terms of changing diapers/nappies, designated changing tables are a very common sight in public restrooms all over the country, including cafes and restaurants. One no-no that might not be obvious to everyone is that sitting your backside on a table or kitchen bench will be frowned upon or even cause offence to many people. It’s a cultural taboo inherited from Maori customs of tapu (meaning ‘sacred’ or ‘prohibited’), but even among Pakeha – New Zealanders of European descent – changing a baby on a dining table, even hours outside of mealtime, may not be well received. Officially New Zealand’s national museum and art gallery, this Wellington waterfront icon carries some of the country’s most important cultural and historical artefacts. However, it also has a strong emphasis on dynamic, interactive and child-focused exhibits. 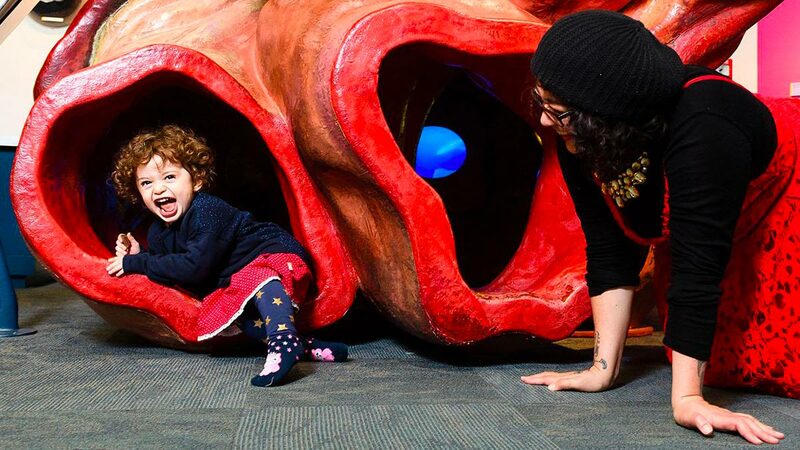 A popular place for school trips, Te Papa Museum is somewhere kids can have a lot of fun and learn a lot at the same time – even if they don’t realise it at first. If it’s not raining, head outside from the first and second levels to Bush City, a permanent outdoor area of native trees and a microcosm of New Zealand’s natural diversity, from volcanic lava flows to glow-worm caves. By far New Zealand’s biggest aquarium, this innovative Orakei attraction was established in the 1980s by New Zealand marine archaeologist Kelly Tarlton. As well as some of New Zealand’s own wildlife, Kelly Tarlton’s Sea Life Aquarium is home to hundreds of marine animals from all over the world, including Antarctic penguins and American sand tiger sharks. Best of all for families: kids under 3 years old are free, there are significant discounts for family tickets (which you can buy online Kelly Tarlton's Sea Life Aquarium tickets), and Kelly Tarlton’s offer a free shuttle bus service to the aquarium from downtown Auckland (10 minutes) 7 days a week!